The little boy loves chocolate. He adores candy, cookies, florescent sour sticks. His idea of a balanced meal is french fries and ketchup with some chicken fingers on the side. He cringes at anything that grows on trees and runs away from any shorter plant life, especially those grown on farms with salads in mind. He thinks brownies are a food group and can name all the junk food in the aisle of a mega-mart. He’s a keen critic of the varieties of cheese doodles, pasta shapes (no sauce), donuts, and icing from a can. He perfected pouts and frowns to span the whole range of disgust, denial, and gradients of ‘no-way-Jose’ with which to respond to any and all attempts at offering healthy nutrition. You can dress vegetables however you like, try to hide fruit in a smoothie or an ice pop, claim that dried fruit are “as sweet as candy”–he sees right through the sneakiest disguise. The only way a vitamin will pass his lips is in a gummy. 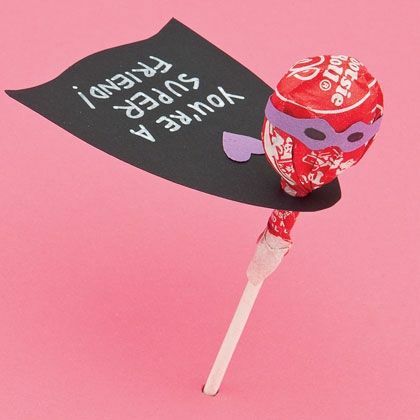 His world revolves around sweets, snacks, and superheros. The boy lives, breathes, sleeps, plays, narrates, and animates his superheros. He is rarely found without one–they are constant companions–at home, in the car, in the tub. He takes one with him to the toilet, for some friendly company and conversation. He keeps a place at the table for his superheros. He lugs a carry-on packed with them onto the plane. He delights in having them, ecstatically anticipates upcoming birthdays and holidays as opportunities for enlarging his beloved collection. Some may think his ‘fixation’ willful or limiting. They may frown upon his adulation of plastic figurines with overstuffed musculature and unrealistic proportions and stereotype. Others see him walk along the street in full superhero regalia, grinning, prancing, proud as rain … and they cannot hold back a smile. He is absorbed, enchanted and enchanting. At almost-four, he bobs easily in and out of the bubble of delight in mystery and magic-thinking. His parents tolerate sheets and towels becoming capes, draping furniture, and sweeping fragile items off of shelves and coffee tables. They have learned to live with constant sound effects as Spiderman climbs walls and Superman flies atop buildings and other superhero this-or-that saves all manner of fallen toy-victims. His parents accept that going anyplace takes longer when there’s a world to rescue with each move, a hero to swoop wide from every stair, a never ending battle between good and bad to wage and master. Speaking of battles … there is the matter of his aversion to tooth brushing. Sugary and colored yellow with sticky cheese powder, he refuses to allow any mention of teeth cleaning. He clenches jaws against attempts at probing. He flees, superheros in each hand, at the sight of toothpaste or mouthwash. Oh, he has some valid reason to–medical professionals have spliced his little mouth all too many times in efforts to reshape what a birth defect distorted. They came from care, but his experience left him wary and refusing further vulnerability. He controls access to his mouth with iron will that puts maximum security detention centers to shame. His parents despair — they loathe to force him when so much was forced already and yet they know that to neglect his mouth is to invite issues in the future and invasive dental work besides. They admit helpless caving in to his refusal. Embarrassed, they are torn between their worry for his pain and the need to work beyond it. So we had a hubbub, he and I, and we’ve come to an agreement. An understanding. A plan of action. 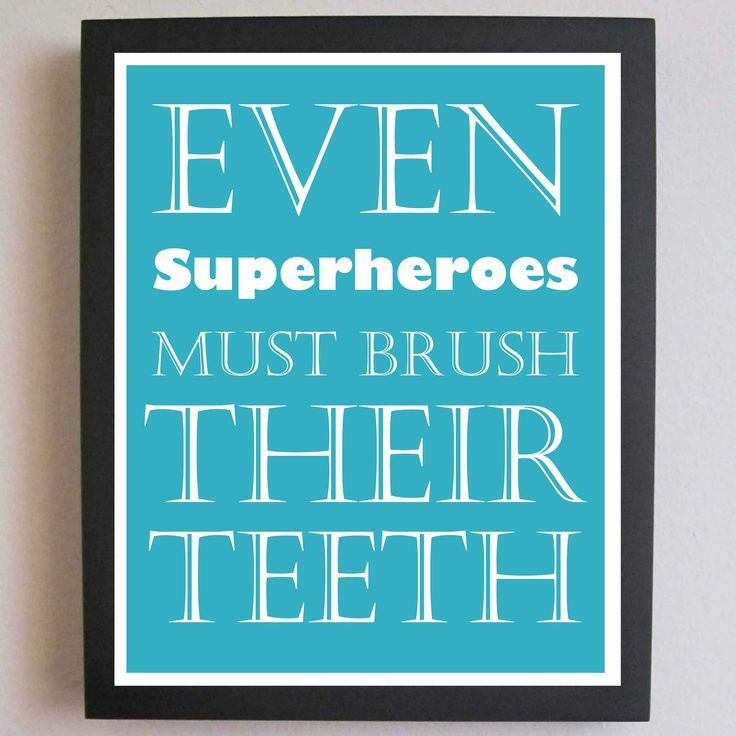 Superheros brush teeth, too, you see. They floss regularly with gusto. They gargle mightily. They epitomize mouth-care and a fighting spirit against germs a-hiding. The proof is seen in any superhero movie, cartoon, or poster; where one is certain to be dazzled by the light reflecting from their pearly white perfection …. Now, superheros line the sink, the toothbrush is adorned with muscled plastic. Towel cape on shoulders, feet in puffy superhero slippers, he seeks to destroy all hidey-holey bugs that wish to burrow cavities. ← Will she calm down when she grows up? This is divine! Reading your words, I can just see the little guy, having enlisted his superheroes to help him to manage the scary mouth invasion of the toothbrush. In my work we often talk of giving a problematic personality trait a new job, and how wonderfully this little guy has done that. With a little help from his speech therapist. Lucky little guy!